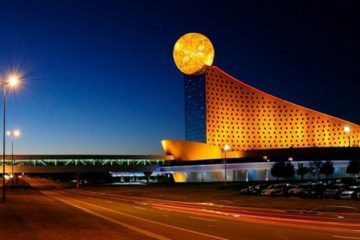 A petition regarding the Mississippi Band of Choctaw Indians’ decision to build its fourth tribal casino in The Magnolia State has failed. The only federally-recognized tribe in the southern state was faced with the prospect of being required to hold a tribal referendum to officially ratify a proposition that would see it spend about $25 million to build its new Red Water Casino in Leake County. Members of a group calling itself “Chahta for Better Government,” said the referendum process is far from over after tribal officials rejected more than 100 signatures for a petition to require a tribal vote on the Red Water Casino. 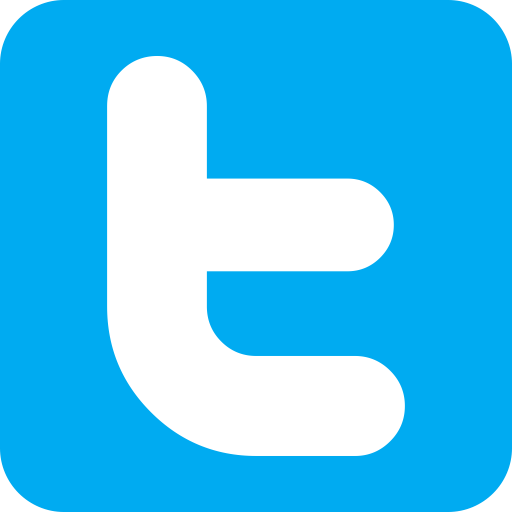 The opposition group said on its Facebook page that on Sunday, May 21, 1,715 of the 1,729 petitions submitted were unofficially accepted. And on Friday, May 26, petition sponsors received the official canvassing results, making the number accepted 1,607, just five short of the required 1,612 signatures. According to local news station WTOK, a co-sponsor of the petition said there were numerous complaints regarding the way in which some of the canvassing was handled, and that he still hasn’t received and an official rejection letter. In late January, the approximately 10,800-strong Mississippi Band of Choctaw Indians announced that it had approved plans to build the 35,800 square-foot casino in central Leake County and to offer some 500 slots and ten gaming tables. The new casino will be about a 30-minute drive from the tribe’s flagship gaming resort, Pearl River Resort. 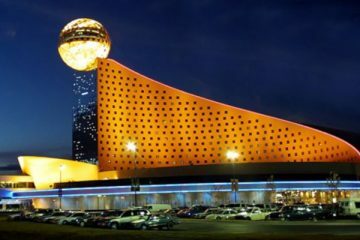 Red Water Casino will be similar in size to the Bok Homa Casino, situated in a satellite community approximately 100 miles away, which the tribe also operates.